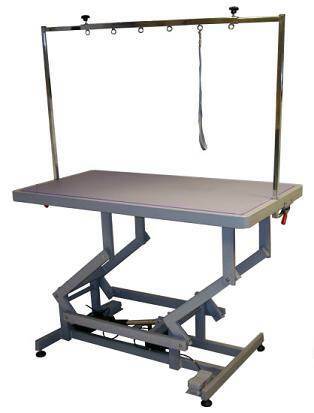 Our range of dog grooming tables vary in size ready to accommodate any size and breed of dog, essential for any professional groomer. 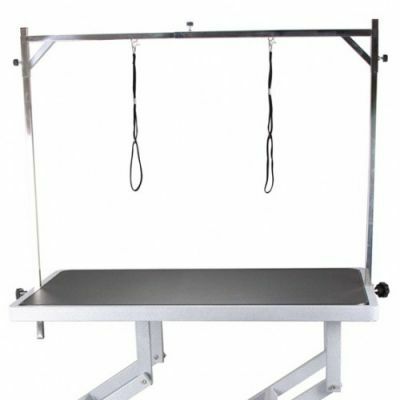 How to choose my Dog Grooming Table? If you're looking for professional dog grooming table, you need to be mindful of the size of dog each table can accommodate. 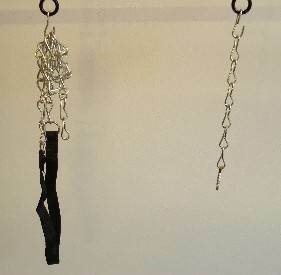 There is also a range of grooming posts and frames on offer to secure the dog whilst being groomed. 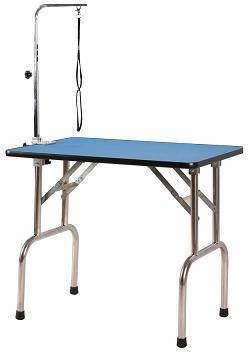 Want the most efficient professional dog grooming workspace? 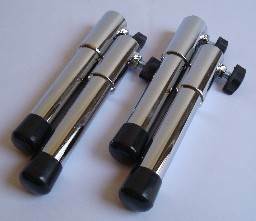 Then also check out our range of stand dryers for premium quality dog grooming equipment. 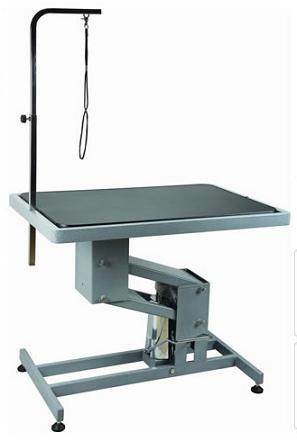 Adds 6" to working height of table - for large and medium Tholo tables only. Fully adjustable, to prevent the dog sitting down during grooming. 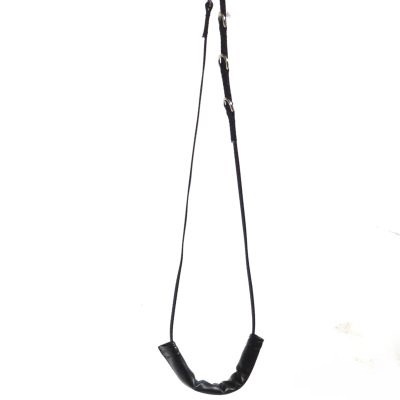 Fully adjustable strap for grooming posts and frames. 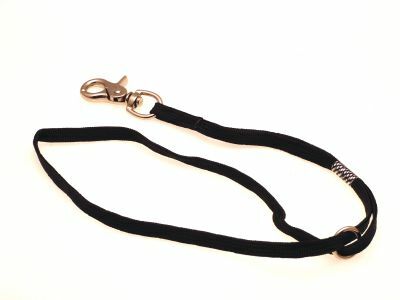 Adjustable grooming strap for grooming posts and frames. 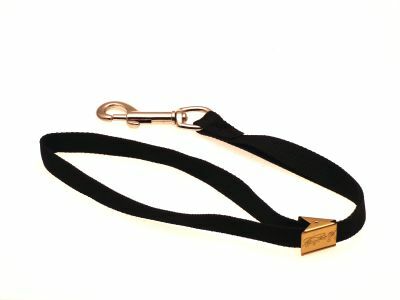 Adjustable clip-on strap for grooming posts and frames. 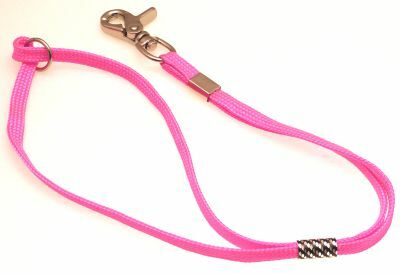 Comfortable, fully adjustable, to prevent the dog sitting down during grooming.